What if I have questions during the erection of my building? Once you purchase a building from us you are connected with a project coordinator. That project coordinator will not only help you pick the components for the building, they will also help you every step of the way of your building erection. 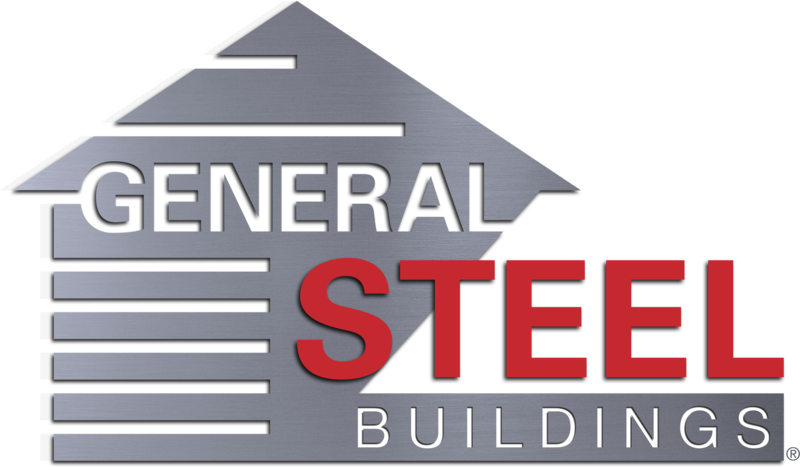 The project coordinators are provided so that you will always have someone to contact at General Steel for any questions about your building. Do you have any videos showing a building being constructed? Can I talk with a General Steel contractor by phone? Does the price of concrete and erection services vary by location? Copyright © General Steel . All Rights Reserved.